For riders who want to ride anywhere, anytime, any season. 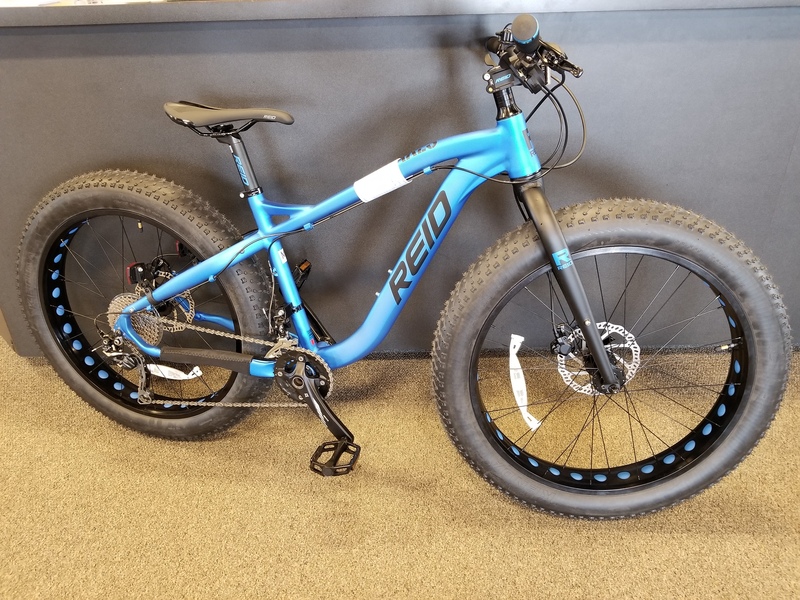 Capable of riding on snow, sand, off-road, and trail. Fat, 4″ wide tires have more traction and “cushion”, flatter profile handlebars for a more leaned over seating. High end models have rugged, stronger components and frames, intended for rougher, off-road riding in rugged terrain, over rocks and logs. Prices usually start around $550.